We love our exclusive temporary tattoos, designed just for you! 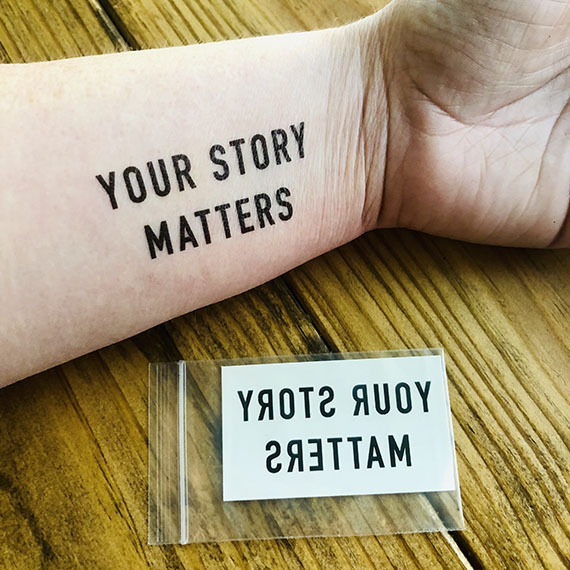 Add them to the inside of your wrist or forearm - or anywhere at all - before you plunge into fast drafting or editing your book. Make a deal with yourself: by the time that tattoo wears off, you'll have hit your writing goal!